How many wives may you have? To regulate the dissolution of customary marriages. The intention of the Legislature to recognise customary marriages under our country’s (then) new constitutional dispensation was no doubt a noble one. However, after several years of implementation and multiple Constitutional Court challenges, it appears as though the Legislature may have been overly ambitious. South Africa has 11 official languages (9 of which are African) in order to accommodate the vast diversity of people and cultures in our country. Yet, when it came to recognising customary marriages the Legislature attempted to draft a “one size fits all” act. The result of which was a contradictory, unrealistic piece of legislation, namely the RCMA. The inherent nature of almost every culture in the world is that of a patriarchal system. The RCMA attempts to address the issue through the provision of section 6 which provides for the abolition of marital power by granting all spouses equal powers to control and manage marital property (subject to the marital property regime governing the marriage). However, this becomes a complicated section to implement in practice when dealing with polygamous customary marriages. One interpretation is that the status and rank of multiple wives is ignored/rejected entirely and all wives have equal status in relation to one another and their husband; alternatively, due to the fact that the wording of the section refers to the “basis of equality with her husband”, that the status and rank of each wife remains. which, in most cases, means that the husband will be deemed to be the head of the household with full power and control over marital property, stripping pre-RCMA customary law wives of the equality granted by the immediately preceding section 6. The Constitutional Court in the case of Gumede v President of the Republic of South Africa and Others 2009 (3) SA 152 (CC) attempted to address this conflict when it held that section 7(1) of the RCMA is unconstitutional due to its discriminatory nature and that all monogamous customary marriages are deemed to be marriages in community of property (in the absence of an antenuptial contract). However, this still left pre-RCMA polygamous marriages at odds with the Constitution. In the recent case of Ramuhovhi and Another v the President of the Republic of South Africa and Others 2016 (6) SA 210 (LT) the High Court in Limpopo took a definitive step towards rectifying the conflict in the RCMA by finding that section 7(1) is discriminatory on the grounds of race, ethnicity and social origin and therefore unconstitutional. The court also held that section 7(1) creates an unjust differentiation between wives in monogamous and polygamous customary marriages. The court therefore ordered that wives in pre-RCMA polygamous customary marriages should each enjoy equal marital property rights with their husband in respect of the marital property owned by them and their husband respectively. 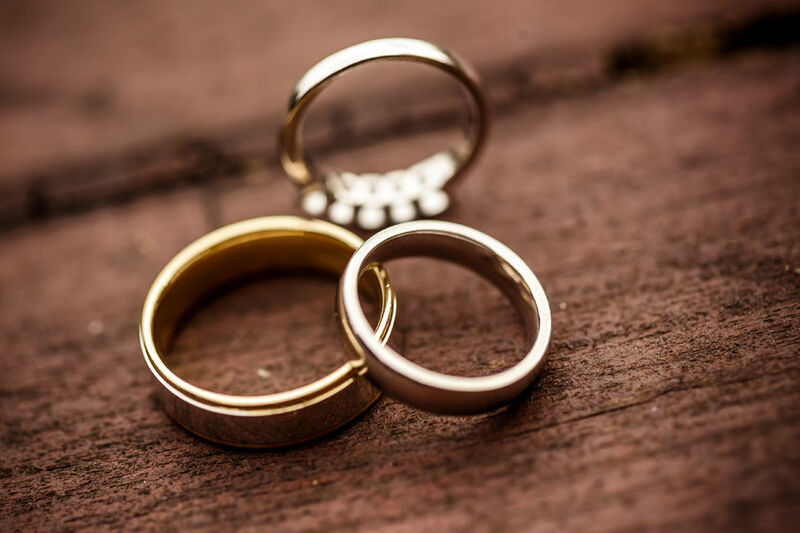 However, the recognition of polygamous marriages in itself may give rise to a future Constitutional Court challenge on the ground of gender discrimination as only men are allowed to have multiple wives, while women may only have one husband. The battle between custom and the Constitution continues.